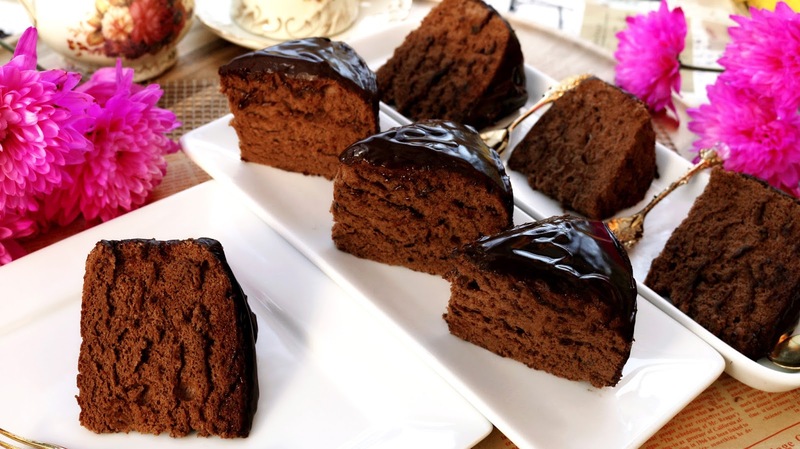 A wonderfully rich and moist chocolate cake recipe which is easy to make and guaranteed to work out perfectly. 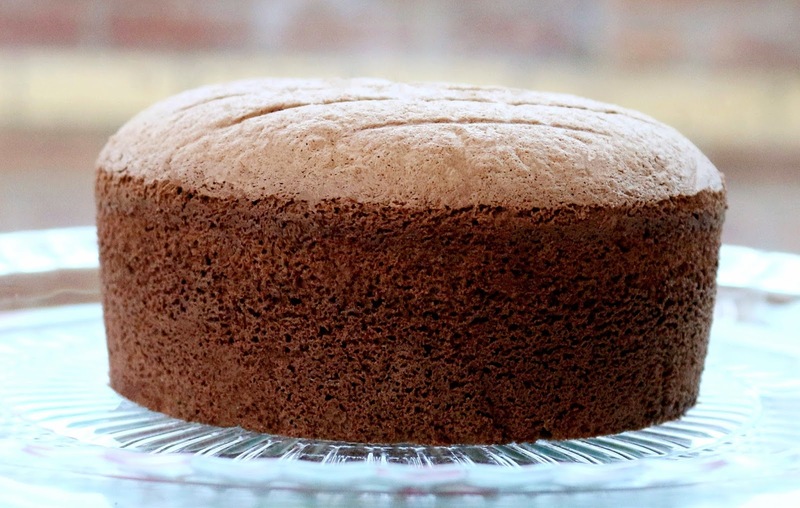 It is my husband's all time favourite cake, and I believe it will quickly become your favourite too, by far the tastiest homemade chocolate cake ever. 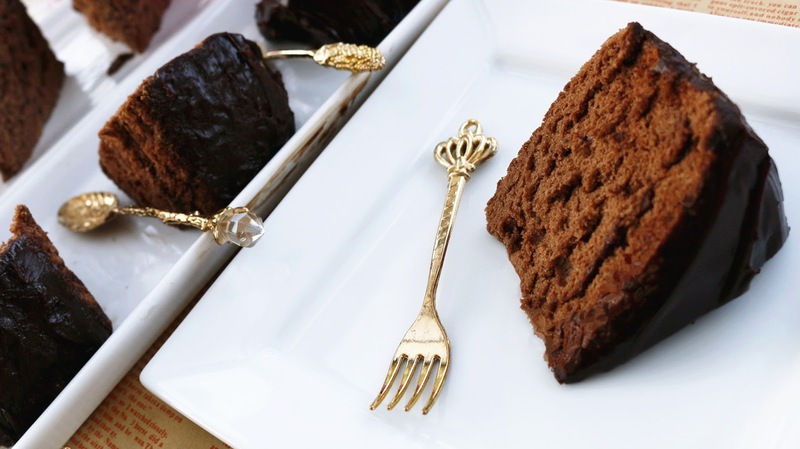 Great for a birthday or celebration cake. Line with the prepared round of parchment paper in the bottom and the sides and grease with butter. 1) In a saucepan, heat (A) corn oil over medium low heat to gradually bring to temperature. 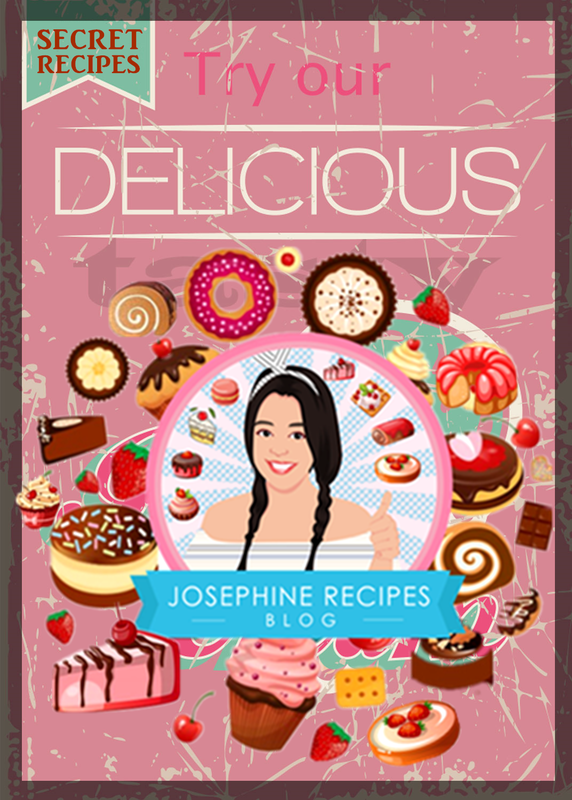 Add sieved cocoa powder, instant coffee, stirring constantly, until fragrant and melted completely, then combine with milk and sugar. Turn the heat off. Possibly while they are hot, but not too hot, less than 65c, add the eggs one at a time and and beat for 5 seconds, Sprinkle a pinch of sea salt and sift in the cake flour and whisk until smooth. 3) Folding the egg whites into a smooth batter, and mix until incorporated. 4) Pour the mixture into the 6-inch prepared tin with baking parchment and use a spatula to smooth it evenly into the corners. 5) Use a large baking pan for a hot water bath. Preheat a fan oven to 130°C, adjust upper heat and lower heat. Bake for 45 minutes. Leave to cool in the oven with the door open, for at least 10 minutes. 6) In a small saucepan, cook the double cream over middle low heat, add dark chocolate chips, and whisk until smooth. Leave to thicken for 15 minutes before pouring over a cake. 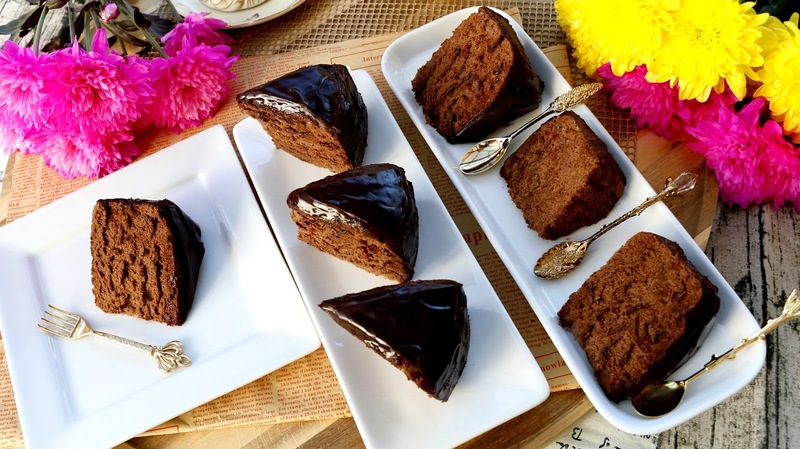 7) Once the cake is cool, remove the lining, then pour the warm chocolate ganache on to the centre of the cake and letting it run down the sides and refrigerate for at least 15 minutes.Transfer the cake to a plate for serving. Any leftover cake can be covered and kept in the fridge for 2 days.